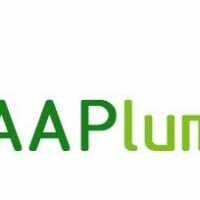 AA Plumbing are Gas Safe Registered and accredited Worcester and Vaillant boiler installers. 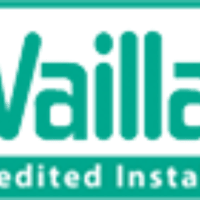 * Special Offer: Boiler installations from £800 (labour only). * Special Offer: Contract bathroom installations from £390 (labour only). * Boiler not working or showing an error code? * Boiler needing a service? * Blockage in your central heating system? * Radiator(s) not getting hot? * Need a landlord gas safety certificate? 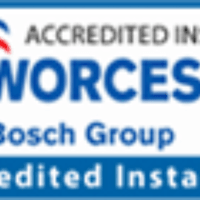 * Require a new central heating system installation or a new boiler? * Have a gas leak? * Whatever issue you encounter we can fix it for you today.